After Jennifer Moon was incarcerated for nine months in 2008 and 2009 for attempted robbery, she transformed her artistic practice. Moon began turning inward, drawing from her experiences in creating the Revolution, a movement that envisions a worldwide shift in thinking through love, presence of mind, and empowerment. 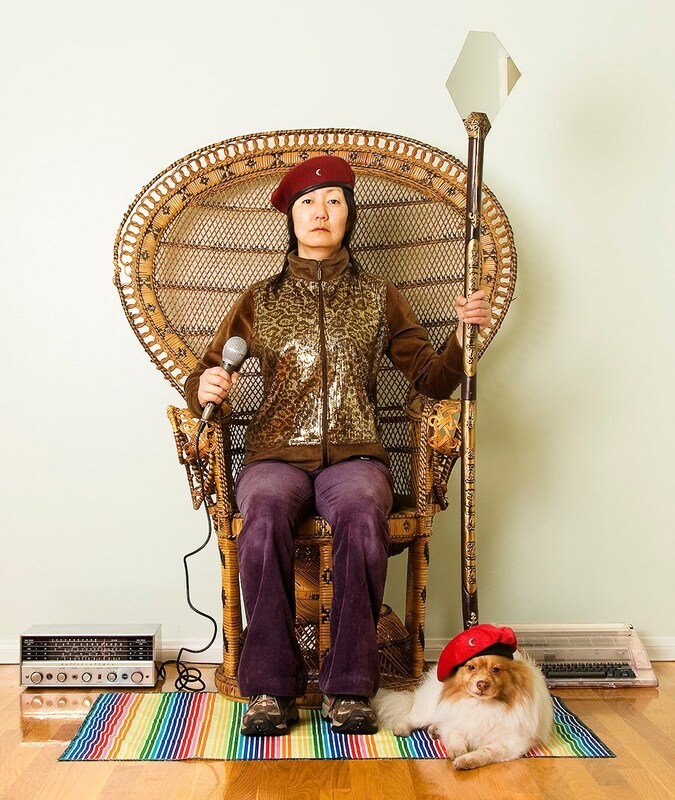 Blending political theory, self-help, and fantasy, Moon uses the Revolution in performances, videos, writing, and sculpture to share her unconventional vision with the world. Examples of Moon’s practice are the texts and photographs that make up the core of her self-published book This Is Where I Learned of Love. 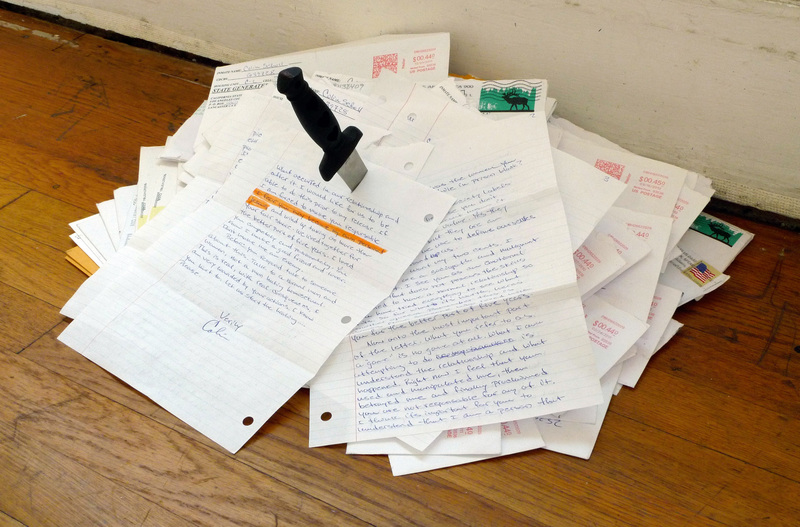 In the book, Moon casts herself as a political prisoner, merging her letters with a larger insight about prison populations in the United States. 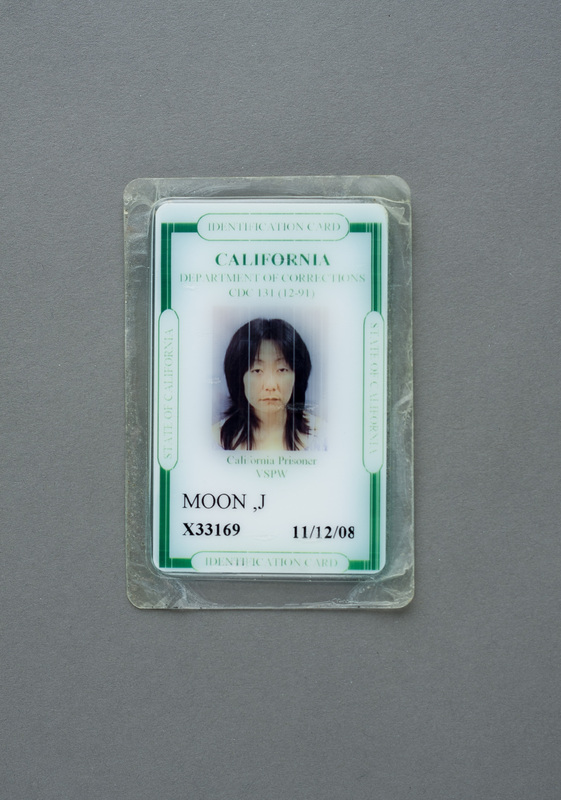 In blurring definitions and practices, Moon creates a space for shifting of notions about society. Additionally, Moon leads self-discovery workshops as part of her exhibitions, continues publishing writings, and hosts the radio show Adventures Within on KCHUNG. 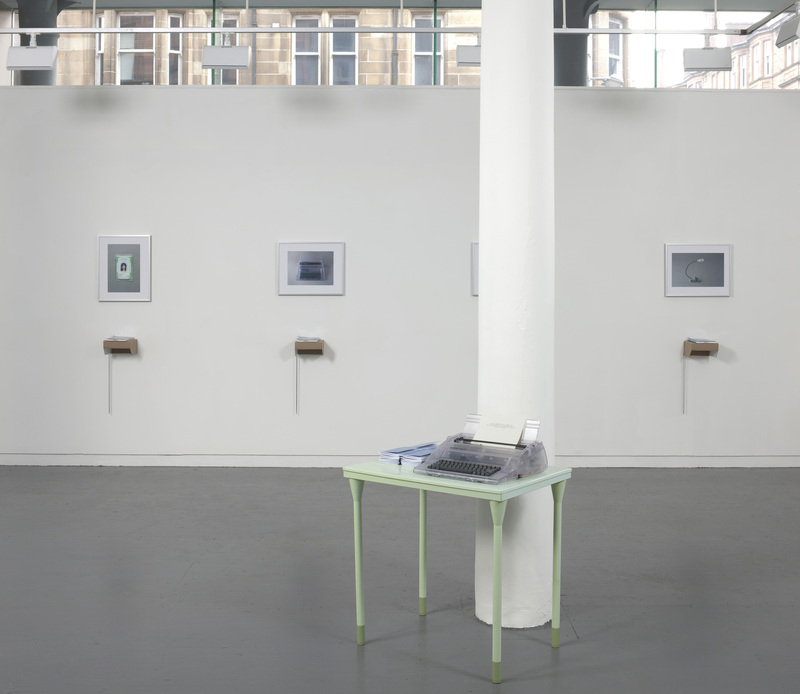 Moon aims to spread the Revolution beyond art making and one day have a Revolution foundation to offer guidance to others. At some point, she admits, the Revolution may evolve into a vocation that goes beyond art-world contexts.